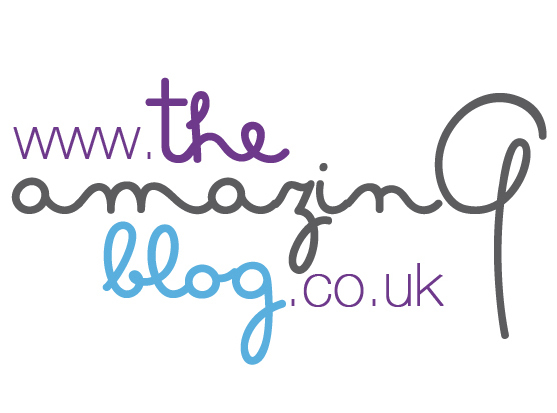 If like us at The Amazing Blog you're always looking for a unique way to spend a night out on the town with friends or a loved one. 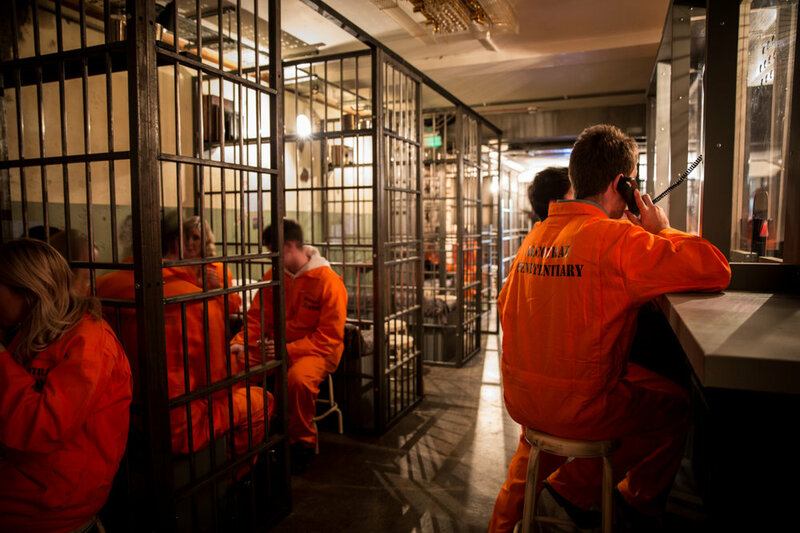 Well, look no further than Alcotraz - London’s own prison-themed cocktail bar. Alcotraz provides guests with an adventurous twist on an average night out in London. intimidating warden and into the prison. Inside the prison, there are actors stationed as guards, who can assist you in sneaking your alcohol past the warden. realistic, there is no set drink menu at the bar. Rather, guests have to customize their own drinks and work with the ingredients provided at the bar. With prison cells as the perfect backdrop,Alcotraz is sure to be a memorable night out for all guests in attendance. and 45 minutes inside the prison and four drinks. We would suggest booking in advance because tickets are selling out fast!